Hosted this year for the first time by the Galileo School of Math and Science Garden at 1600 N. Union… be sure to come by and say hi to your friends from Ranch Foods Direct! Morning and afternoon gardening classes offer something for everyone. 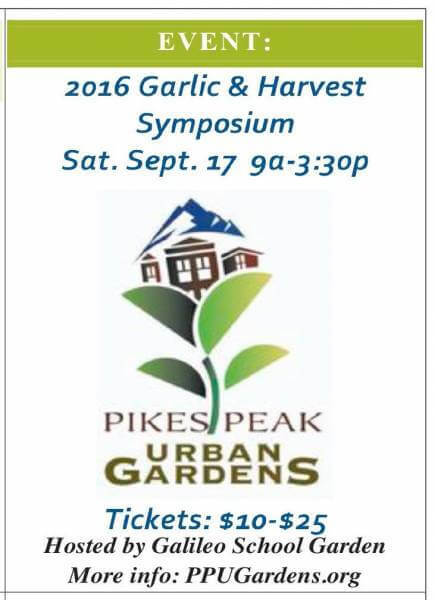 Participants will get their annual taste of the infamous garlic ice cream! All tickets are sold in advance.